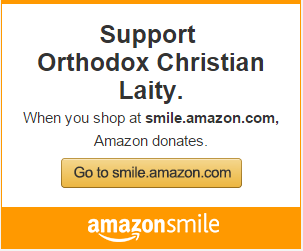 You are at:Home»Governance & Unity News»Meet Metropolitan Nathanael! Bill Marianes has an in depth conversation with the newly elected Metropolitan Nathanael Symeonides of the Chicago Metropolis of the GOA. 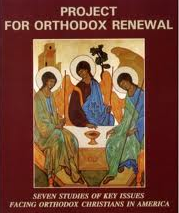 Topics and calls range from Orthodox unity to strategic planning. Don’t miss this 90 minute intimate conversation with one of our newest and youngest hierarchs.